The concept of digital identity has evolved significantly over the last 15 years. Though traditional registration forms that require usernames, email addresses, and passwords are still mainstays across the Internet, we’ve also seen the proliferation of simpler, more modern methods of authentication. 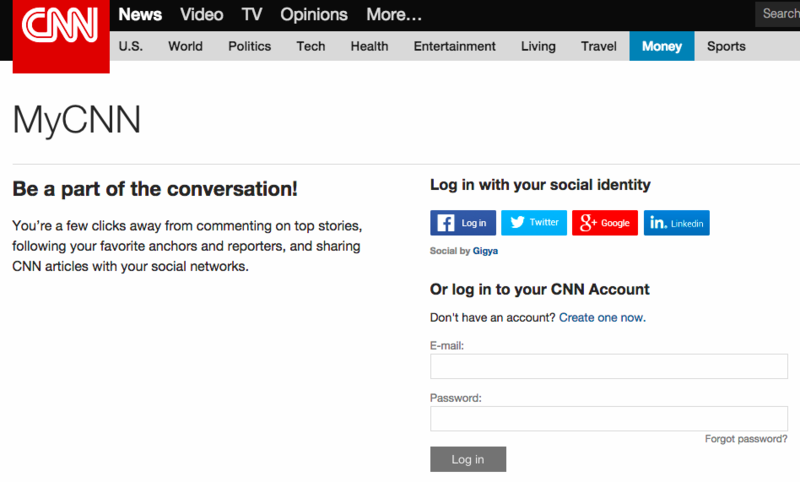 Social login, for example, has been widely adopted by both businesses and consumers. Allowing users to verify their identities and log in to websites and mobile applications using existing profiles from networks such as Facebook and LinkedIn not only creates a more streamlined experience for consumers, it also enables marketers to capture and leverage rich, first-party social identity data. Users clearly enjoy the ease and speed of social login — Facebook Login was used more than 10 billion times in 2013 alone (Facebook Newsroom). Organizations also understand the value of the identity data housed within social profiles — hundreds of thousands of websites and apps across the Internet now employ some form of social login (Datanyze). As the evolution of digital identity continues, we’re seeing even more unique and integrated means of online verification. Let’s take a look at three interesting methods of identity authentication in use today. When Apple introduced the iPhone 5S, the company introduced a new hardware feature called Touch ID. Touch ID allows users to unlock their smartphones, tablets, and certain operating system applications using just a fingerprint. 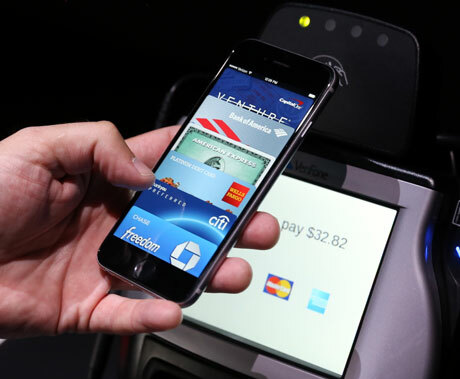 A year later, when Apple unveiled the iPhone 6, we saw the introduction of Apple Pay, a mobile payment system. The combination of Touch ID, Apple Pay, and Apple’s native Passbook app effectively digitizes a user’s entire wallet and identity as a consumer, using biometrics and NFC technology to authenticate shoppers at the point of sale. Goods can be purchased using only a smartphone, without the need to swipe a credit card. 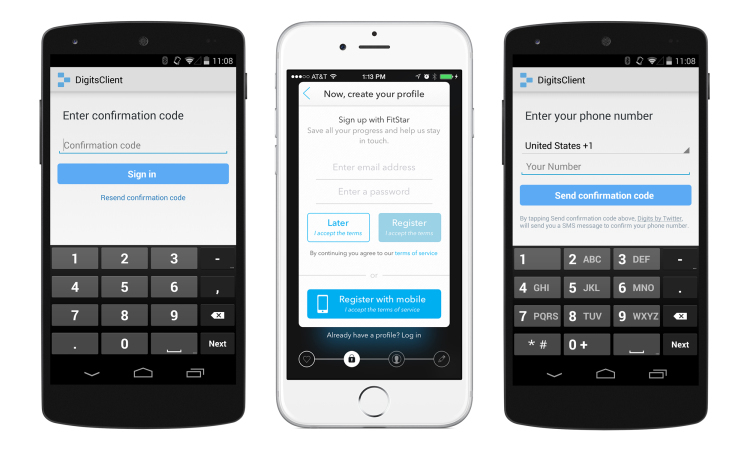 In late 2014, social networking company Twitter introduced Digits, a tool that allows users to sign up for mobile apps and authenticate their identities without the need to create new login credentials. Rather than creating new usernames and passwords, consumers can log in using their cell phone numbers — an identification mechanism they already use every day. With Digits, online accounts are tied only to mobile phone numbers, eliminating password fatigue for users, and reducing the amount of spam or inactive accounts businesses have to deal with. An individual signs up using his or her phone number, receives an SMS code, enters the code into the verification field, and the process is complete. As eCommerce and mobile commerce continue to grow (Internet Retailer), we’re seeing more and more consumers leverage authentication solutions from payment providers. PayPal, for instance, has its own third-party identification solution for websites and apps called Log In with PayPal. 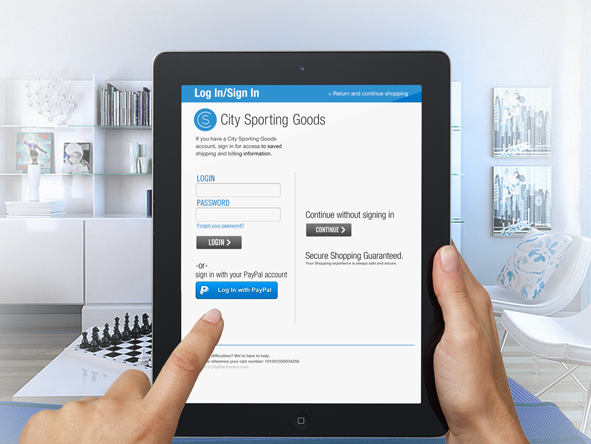 Log In with PayPal allows consumers to log in to web properties using their existing PayPal credentials. This option streamlines checkout processes and provides enhanced merchant experiences as most shipping and payment details are stored within PayPal. Consumer identity, as well as the means to verify consumer identity, are becoming increasingly important across the Internet, and businesses need to be adequately prepared. In order to successfully embrace and prepare for the continued evolution of digital identity, brands need a customer identity management solution in place that is capable of normalizing both structured and unstructured consumer data, as well as maintaining compliance with the ever-changing APIs of third-party identity providers.